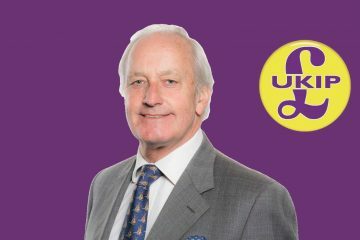 NEIL Hamilton, AM for Mid & West Wales and Leader of UKIP Wales, has expressed his delight at news that Llanelli, has been awarded significant funding from the National Lottery. This week it was announced that the Carmarthenshire town has been named as one of five places across Wales to share almost to £1.5 million of National Lottery money, to support its future cultural development. Mr Hamilton, Party Spokesman for Culture, said this was great news for Llanelli, and an opportunity to document the town’s important heritage. The funding from the Heritage Lottery Fund’s ground-breaking Great Place scheme will be used to explore how Llanelli’s unique heritage can help create a successful future, which will include tackling wider issues such as poverty, employment, health and education. Mr Hamilton said: “This is a fantastic scheme which benefits our towns and rural areas. The £200,500, allocated for the 23 month project, is a significant amount of money and I welcome the investment in Llanelli. “Young people will be working together with more than 20 different organisations on this project to document the town’s important heritage. 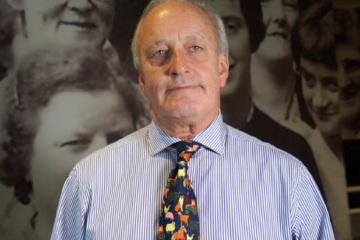 Executive board member for regeneration, Cllr Emlyn Dole, said it was fantastic news to see Llanelli being chosen as one of five places in Wales to receive this significant amount of money to support cultural development.